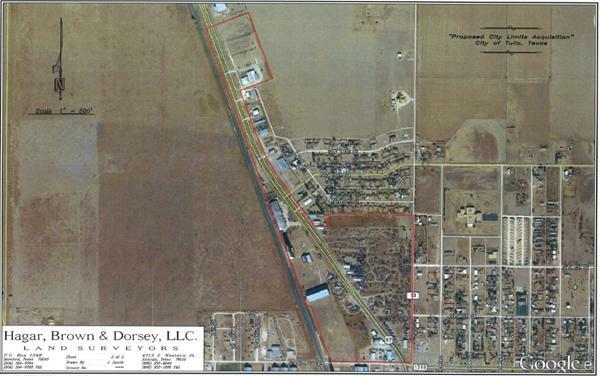 A page has been created on the City of Tulia website for all information related to the proposed N. Highway 87 Annexation. The City Council will hold two public hearings, one on August 12th and one on August 19th. City Council will vote on the matter at the September 9th City Council meeting. Click the Additional Info link for more information.